Choose from a variety of papers, coating options and sizes. 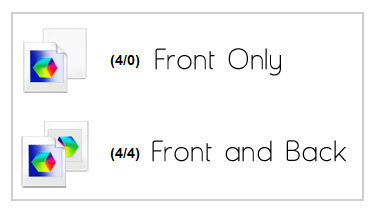 PLEASE NOTE: Front Artwork = Outside File, Back Artwork = Inside File. Presentation Folder orders with Spot Gloss require a separate Spot Gloss file. 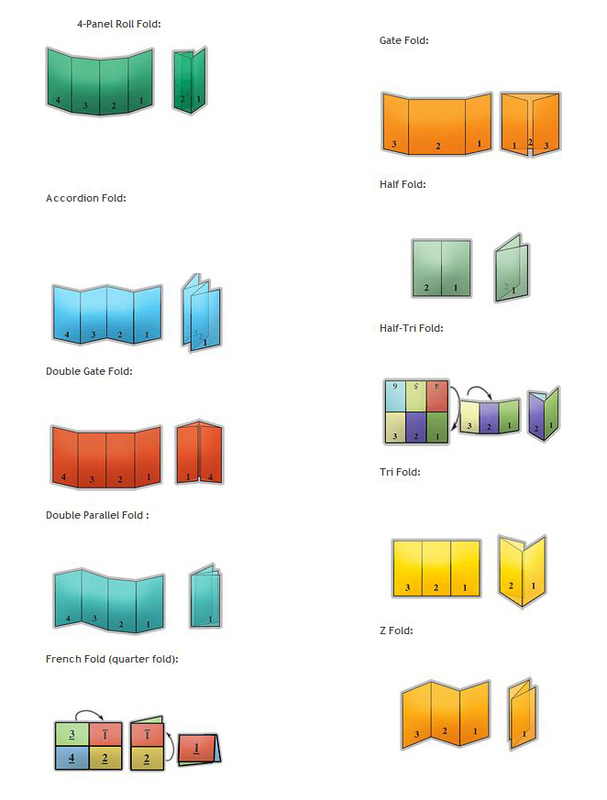 Our UV presentation folders are available with UV coating on the front/outside area of the folder and on the pockets. The inside/insert area of the folder will not be coated with UV. All Matte/Dull products will be printed with a matte coating on both sides.